AdWords no longer supports the standard text ads, any new text ads generated should use the expanded text ad format. So, if you haven’t made a full transition, you actually need to hurry up and migrate all of your standard ads to the new expanded text ads. # Have no expanded text ads. # Have less than two expanded text ads. # Still have active standard text ads. 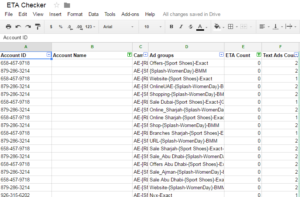 The script then returns a full report with the campaigns and ad groups that meet the above criteria in a spreadsheet. You can install the script on either a manager account or a single account. For the MCC version, to ensure processing doesn’t exceed limits, we recommend running the script on a maximum of 50 accounts at a time. Feel free to drop us a comment below if you have any question or a problem regarding the AdWords script. 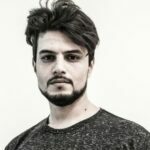 Thanks so much for sharing this script! I manage an Ad Words account with 30,000+ ad groups and this is a life saver.